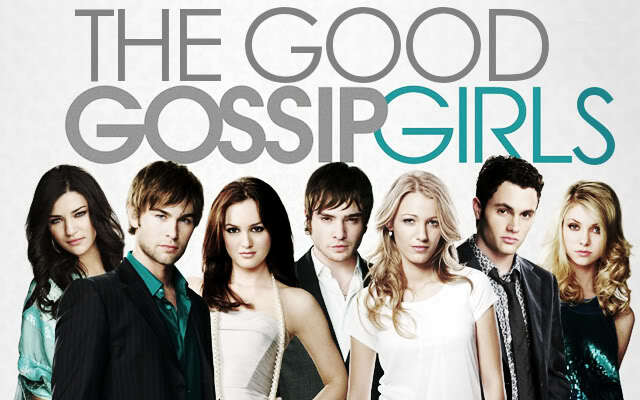 Discuss any music featured on Gossip Girl here! Just find your correct season. Also, if possible, post the episode the music was featured in.